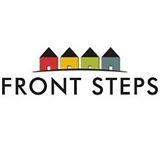 Front Steps provides a safe and secure environment for homeless individuals and families within Cuyahoga County. Our facility has 60 permanent supportive housing units, all equipped with a kitchenette and personal bathroom. Residents are referred by homeless shelters through the Cuyahoga County Central Intake process. Front Steps housing program adheres to the Housing First philosophy, which believes that the primary need of homeless individuals is to obtain stable housing. With the stress of securing housing alleviated, residents are able to focus on bettering themselves mentally, physically and emotionally to obtain their highest level of self-sufficiency. 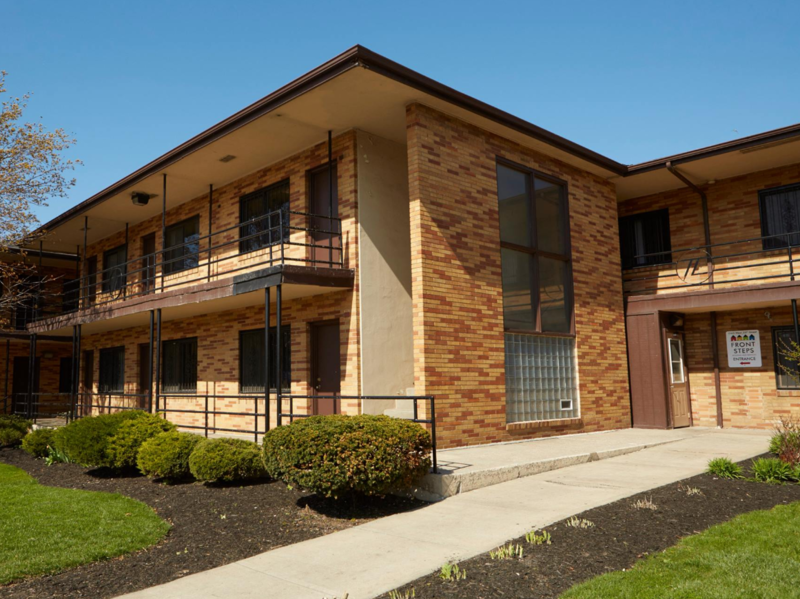 Our current facility includes a total of 60 supportive housing units. 45 units are designated for chronically and non-chronically homeless* men and women. 15 units are designated for chronically homeless women. * Chronically homeless is defined as an individual who has experienced homelessness for a year or longer, or who has experienced at least four episodes of homelessness in the last three years and has a disability. Are you familiar with Front Steps - Cleveland Ohio? Help FreeRehabCenters.org users find out answers. Have 6 children and need any resources for help. Need a home. Looking for direction in sober housing. 60y male healthy no legal some income SSDI. help! Are You Looking For Free Rehab Centers In Ohio?